If you are enthusiastic about working with an inspiring team of professionals, and would love to be a part of a fast growing company with limitless potential, we want to meet you! 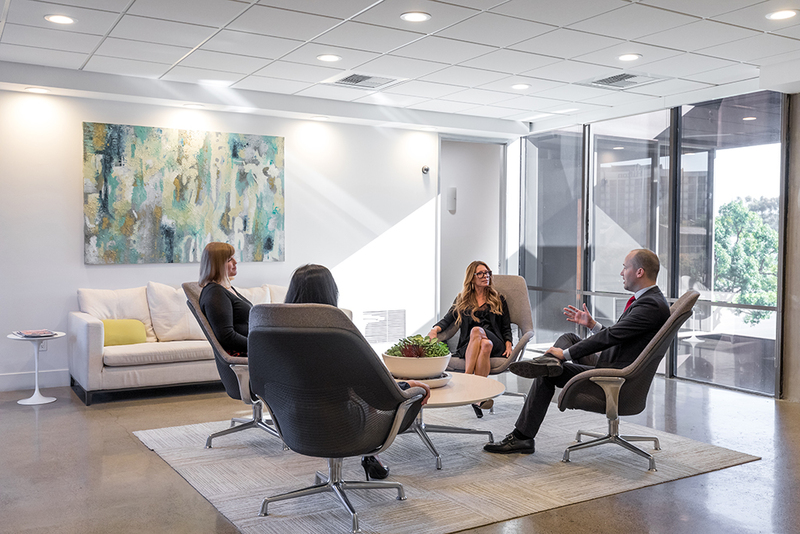 We encourage innovative new ideas and promote a positive team environment. We take pride in commitment, quality, integrity and support to our team members and our clients. We advocate for our team members and their career goals through training and encouragement. We always look at promotion from within the company. 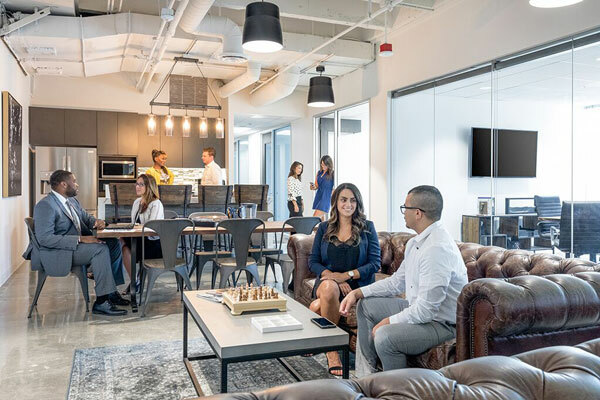 Shared Workspace is a thriving industry and Premier Workspaces continues to be one of the fastest growing privately owned companies in the Nation. We take care of our employees in more ways than one. Our competitive benefits package includes premium medical, dental, vision and prescription coverage for employees and their dependents. Other options include, ALFAC, Life Insurance and 401k. Take time off to spend quality time outside of the workplace! We believe that quality time outside of the office is vital to our team members. Our flexible paid time off plans encourage team members to take advantage of free time off. Money isnt everything, but it sure is nice. Be part of a company that gives back! We proudly sponsor charitable contributions and events throughout the year. Empower your success! We give you all of the tools and training to achieve your career goals. Have amazing weekends ! Our work days are typically Monday through Friday from 8am – 5pm. Ready to join the Premier team? We are looking for exceptional people across the Nation and are excited to meet you!